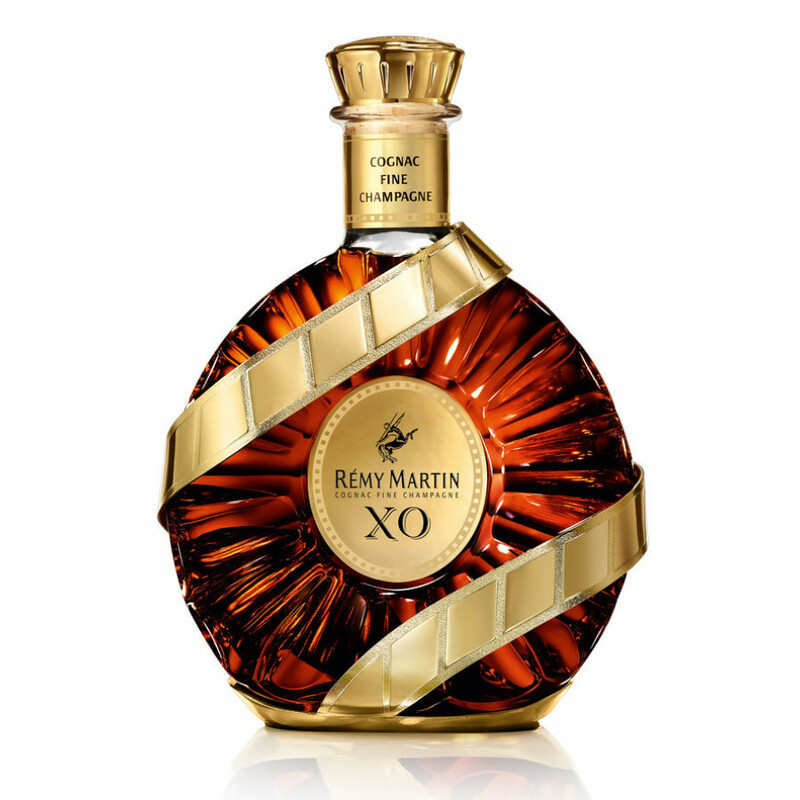 This is the same XO Cognac by Remy Martin. On the nose this cognac reveals a unique bouquet of flowers, a rich structure of vanilla. On the palate: Some dark brioche, orange fruit and dark, mature fruit. The finish is long and consistent. It’s that time of year again, and Remy Martin have announced the 2016 cognac for the Cannes Film Festival. 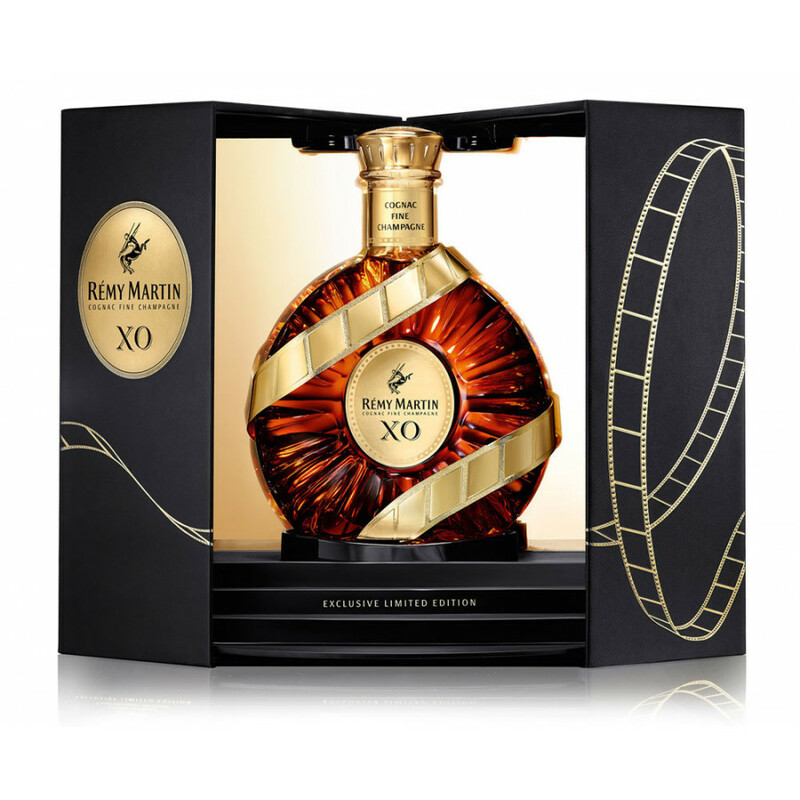 The Rémy Martin XO Cannes 2016 limited edition is the latest in the series that celebrate both the delights of cognac and Remy’s collaboration with the film industry. This is the 13th year that the cognac house has been the exclusive partner of the film festival. The blend of this cognac consists of Grande Champagne eaux-de-vie and Petite Champagne eaux-de-vie. The Cognac consists of many different eaux-de-vie, which have been aged in oak barrels.